Day 2 prompt: The Other Half of Diabetes – We think a lot about the physical component of diabetes, but the mental component is just as significant. How does diabetes affect you or your loved one mentally or emotionally? How have you learned to deal with the mental aspect of the condition? 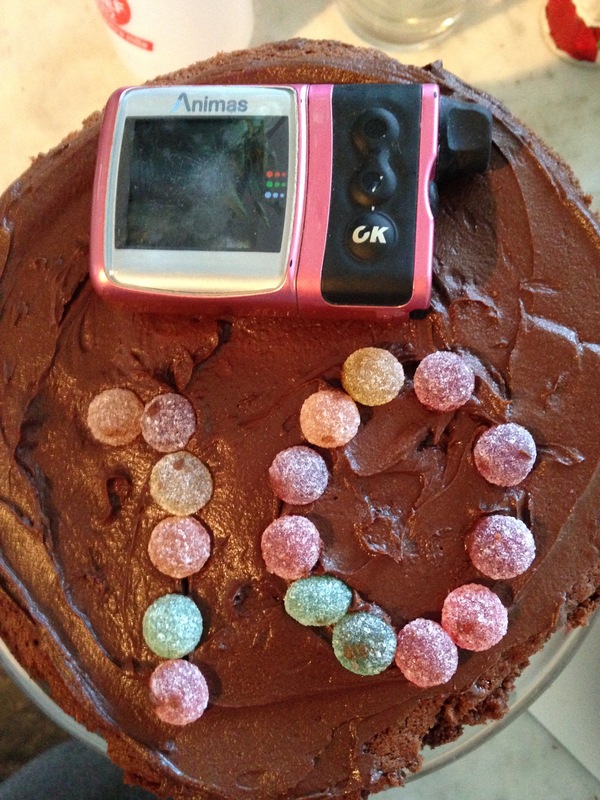 Any tips, positive phrases, mantras, or ideas to share on getting out of a diabetes funk? When Pumplette was diagnosed, the mental component of her condition really didn’t register on my radar. As I tried to keep our little family afloat, mastering all the medical and physical elements of her management, her future mental well being and health, I’m ashamed to say, really didn’t occur to me. Naivety and ignorance were in abundance as I listened to, and willingly accepted, other people’s kind intentions where they assured me she was lucky she would never remember any different, and so would always be accepting of her diagnosis. We were all wrong. And it took me far too long to pick up on the sadness she felt. Thankfully, through the generosity of many adult friends who happen to have T1, I was able to change my assumptions and understanding of the trials and tribulations that face my second born daughter specifically. Having the knowledge that there will be times when she will feel fried, fed up and utterly exhausted by the relentlessness that is T1, is actually very liberating when you’re caring for a child who is experiencing these things. Having the ability to help your child name how they are feeling, know why they are feeling it, and crucially being able to reassure them that these feelings are transient and WILL pass is incredibly empowering. It helps strengthen their character and makes them emotionally intelligent, which is something I feel is vital for all my daughters, but especially so for Pumplette. For she needs to come to the table on the days she doesn’t really feel like it, with the underpinning knowledge that this exhaustion and burn out will not be forever. It will not determine how or who she is in life. It will pass. And she will be more fierce and alive for having conquered this. Every. Single. Time. This works for our family. Naming emotions, owning them, and knowing they will pass, has been crucial for the mental health of all my children. The pressures modern life imposes upon these young people today are a world away from the experiences I had growing up as a child. I have found that when each of them have experienced difficulties within their worlds, being able to help them identify their feelings was always the very thing that would lead to their liberation and prevent them from feeling overwhelmed by the enormity of those emotions. But far and away the most effective treatment all us girls have found to any emotions which make us sad, is a large slice of homemade chocolate cake with a pot of tea chaser. There’s nothing that can’t be made better with that! Heck, all I got on my 10th diaversary was a lousy,, ahh hmm I don’t even remember oh well I will guarantee it was not a cool cake. Thank you for this post. 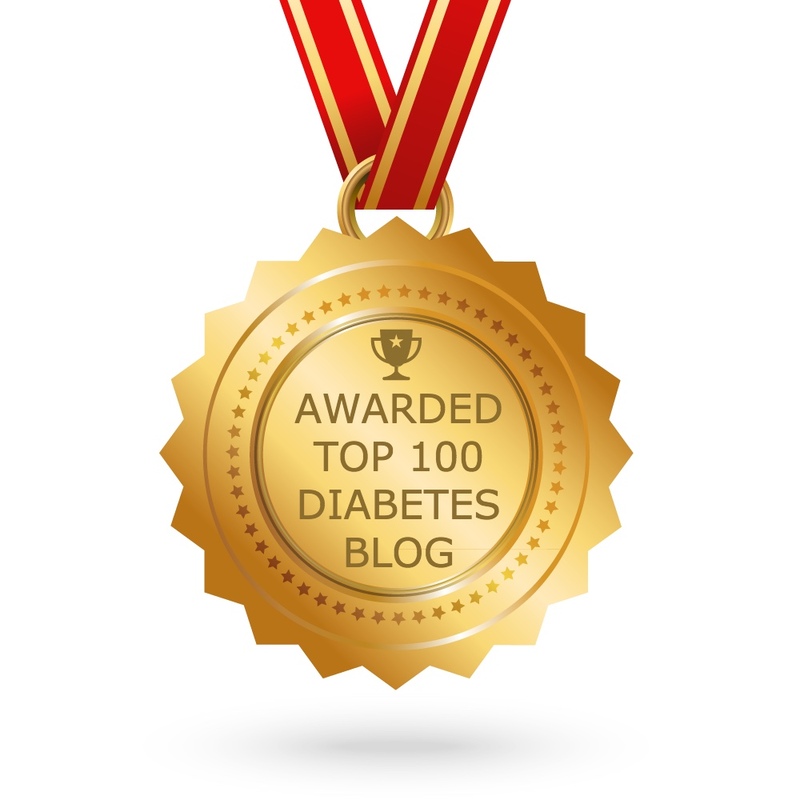 I know it’s aimed at helping the child, the person with diabetes, and I will use your advice for my daughter when the time comes. But right now, right this week, it’s a reminder I needed for myself. As I sit on the sofa with chocolate and Netflix all day, expecting to feel better by the school run, and instead only feeling compelled to sink into a glass of wine by evening, I know I’m in burnout right now, and I haven’t been able to drag myself out of it. A reminder that it will pass, and I will get myself back, is exactly what I needed today!